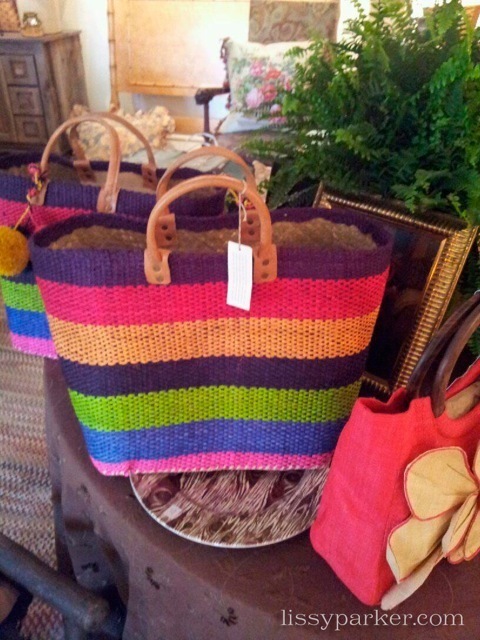 New Summer totes and hats at Keven Hawkins Mountain Living. These little lovelies have that Caribbean feel—even if you don’t make it there this Summer. They have been featured in Elle, O Magazine, Marie Claire, Real Simple, Coastal Living and WWW-picks. 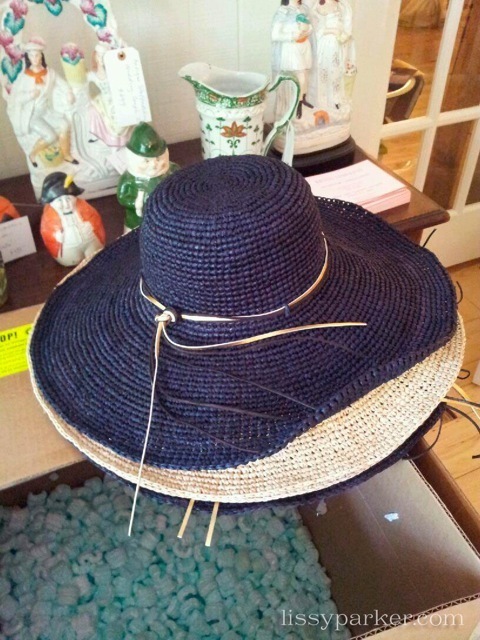 The hats have wide brims to protect you from the Summer sun. Stop by and have a look—and don’t forget to click on over to his Garden & Gun blog feature. All photos for lissyparker.com. You are welcome to ‘borrow’ my photos—just please credit the source. So many good things here!!! Love your finds! Thank you Lisa. Summer is finally here! Shelley, I think they are great too. 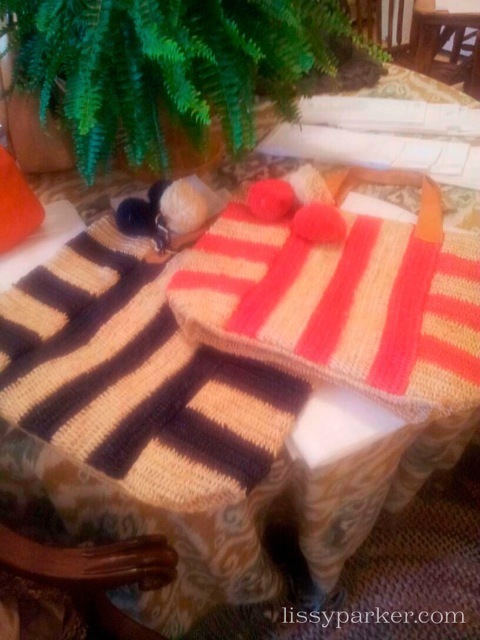 The striped one is my Summer go-to bag. Lissy you find the best loot!! 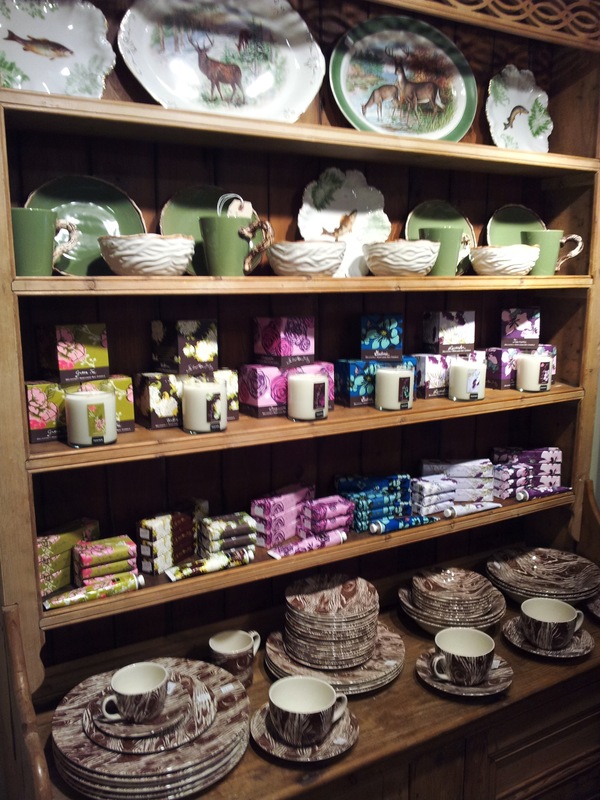 Love the hats…and the deer dinnerware!! I have a ‘thing’ for straw bags and hats. It might be an illness!